Born in Harlem in 1950, Mr. Salaam began his artistic training at the age of five with the study of music through piano, xylophone, and glockenspiel. At the age of nine, he began to study classical viola, and by age eleven he was playing the alto saxophone, an interest, which grew out of his love for jazz music. Upon graduation from the High School of Music and Art in 1968, Mr. Salaam was accepted at Lehman College through the S.E.E.K. program. His college years were informed by the peak of the Black Power Movement, African American Cultural Nationalism, and a new African centered identity that swept college campuses in the late 1960s and early 70s. He was an integral member of the Lehman Black Student Organization, Kubanbanya, and was one of the two student activists left on campus after its leaders were barred from entry to negotiate what would be the birth of Lehman’s Black Studies Department and Curriculum. 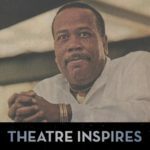 It was during that period that Mr. Salaam was approached by dancer/choreographer Joan Miller, Professor at Lehman, who convinced him in his sophomore year, to become one of the College’s first dance majors in its fledging B.F.A. program. The College’s dance department was soon a rival to the excellence of The Julliard Schoolincluding such teachers as the late Louis Falco, Chuck Davis, John Parks, Miguel Godreau, and Nadine Revine, in addition to Ms. Miller. In 1972, after training for only 2-1/2 years, Mr. Salaam was offered a place in the Alvin Ailey Dance Company. He chose, however, to remain in school and follow his own creative directions. 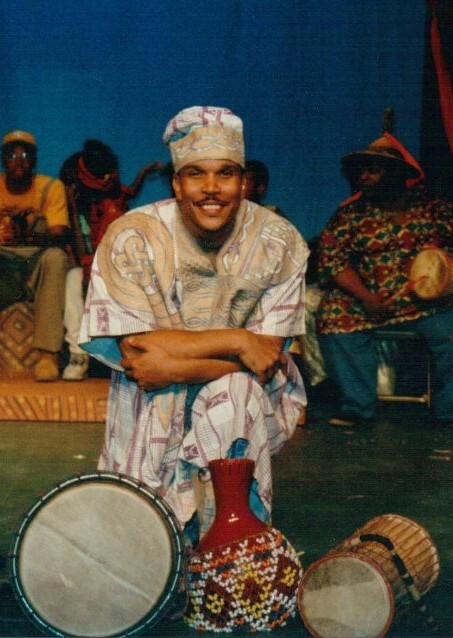 In the years to come, Mr. Salaam performed as a principal dancer and soloist with the Joan Miller Chamber Arts/Dance Players, the Fred Benjamin Dance Company, Ron Pratt’s Alpha Omega 1-7 Theatrical Dance Company, and Otis Salid’s New Art Ensemble and ultimately became Associate Artistic Director of the internationally acclaimed Chuck Davis Dance Company. He also performed as a guest artist with the American Contemporary Ballet Company under the direction of American Ballet Theater’s Keith Lee; the Contemporary Chamber Dance Theater. 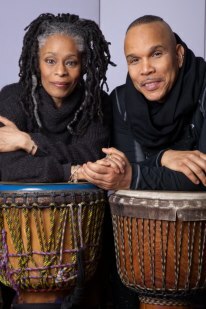 In 1981, Mr. Salaam co-founded Forces of Nature Dance Theater with his partner Olabamidele Husbands and his wife and former principle dancer, Dyane Harvey.